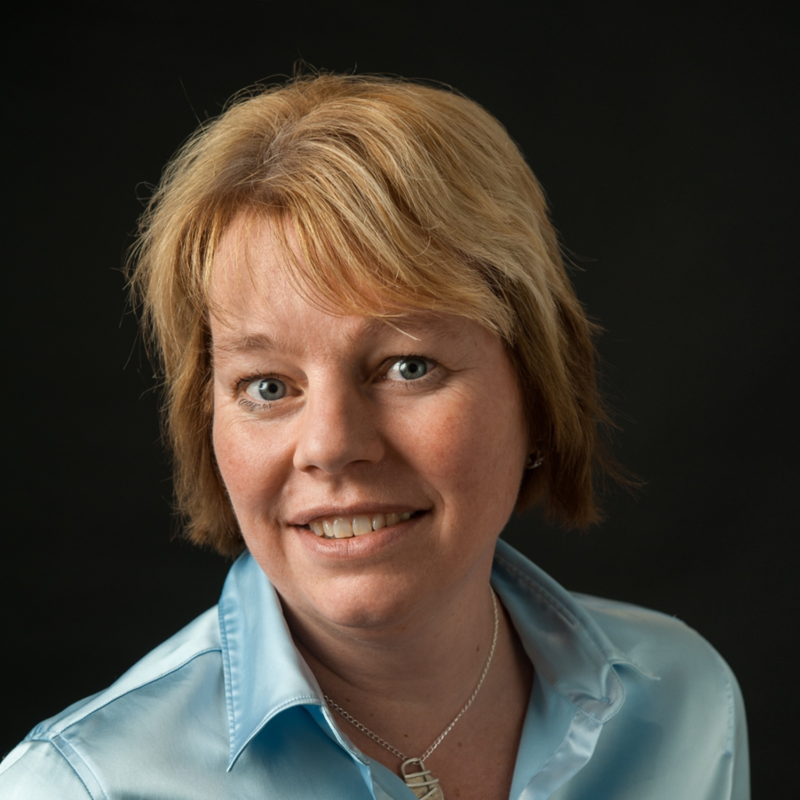 Jolanda van Vliet is a member of the Management Team of Batavia Biosciences. Jolanda joined Batavia Biosciences in March 2013 and assumes the position as Director Quality Assurance (QA) and Qualified Person (QP). Before joining Batavia Biosciences she worked for more than 3 years at the Dutch Institute for safety, health and environment (RIVM) before joining Janssen Biologics. During her 15 years at Janssen, she mastered all aspects of manufacturing and quality assurance of diverse biological products including antibodies and recombinant proteins. At Janssen, Jolanda was responsible for change control, validation and batch review and release. As QA at Batavia Biosciences Jolanda is responsible for maintaining the GMP status and to assure proper quality in executing customer programs. As QP Jolanda is responsible for the technical disposition of Investigational Medicinal products as well as material intended for preclinical safety studies.